Today’s business world is incredibly competitive, and the best way to stay ahead of your competition is to use every penny that you have wisely. Although it is undeniably convenient, it can be very expensive to have a full time or even a part time service technician on your staff, and if you have been looking for a better option, then you will be glad to know that Valley Mechanical Corporation has your back. When you rely on our team, you can enjoy the same benefits of having a full time or part time service technician on staff, at a much more affordable rate. Here at Valley Mechanical, we are proud to say that we are a commercial HVAC company that always does whatever we can to save you money. 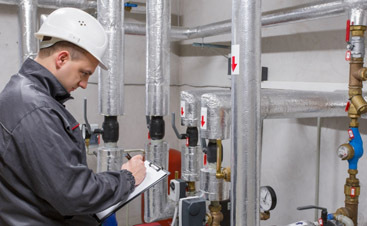 Whether you are looking to cut your energy bills or replace your on-site service technician, you can rest assured that our talented team has you covered. 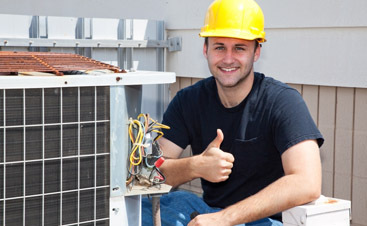 We offer a wide variety of commercial HVAC services, so that we are able to meet your each and every need, no matter how big or small. The world of business is undeniably competitive, and it just gets more and more competitive by the day. Don’t let your finances be the thing that holds you back from gaining an edge on your competition. Instead, use your money wisely by relying on the experts at Valley Mechanical. What are you waiting for, take the first step to start saving! 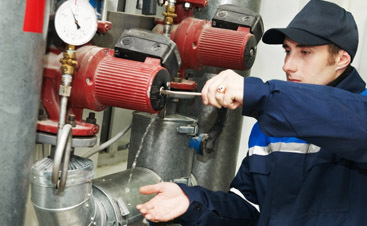 Contact us today to learn more about our on-site service technicians.